When it comes to non-surgical line and wrinkle relaxation, Juvederm® is one of the most trusted brands of dermal fillers on the aesthetic market. 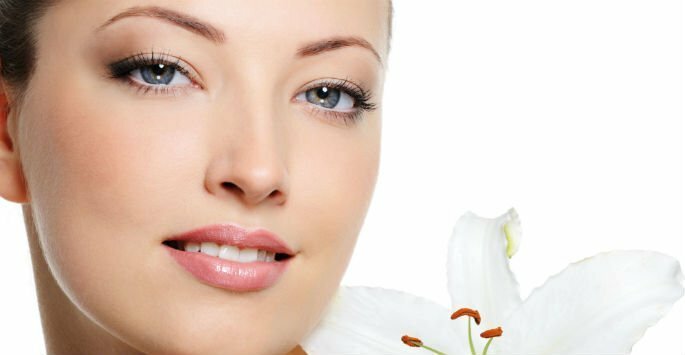 At Youthtopia Med Spa, we offer multiple dermal filler options to help address all of your aesthetic concerns. Serving Alpharetta and the north metro Atlanta area in Georgia, Youthtopia Med Spa is a world-class skin rejuvenation and total body wellness facility. Contact us today to schedule a consultation and find out how this treatment can restore your facial volume and shape without surgery or downtime. This popular option for skin smoothing has one of the highest concentrations of hyaluronic acid on the aesthetic market. Hyaluronic acid is a compound found naturally in the skin and provides volume to help the skin retain its shape and structure. As the skin ages, this essential building block of the skin decreases in production, contributing to loose skin, fine lines, and wrinkles. Juvederm® is an injectable treatment that can help manage your skin’s aging process with quick, minimally-invasive injections. Juvederm® is formulated to be long-lasting, and your results can last for up to one year with optimal treatment. Treatment can be repeated until your aesthetic goals are achieved, and with follow up treatments and a good skincare regimen, your visible signs of aging can be managed for the long term. This safe and effective dermal filler can be an ideal treatment option for both men and women who have no contraindicating medical conditions, who either do not want or do not qualify for skin rejuvenation surgery, and who have realistic goals and treatment expectations. During your consultation, our medical team will help you determine if Juvederm® is right for you. As with any injectable treatment, slight bruising, swelling, redness, and itching can occur at injection sites. These side effects are temporary and typically fade within a day or so. Juvederm® has been used in millions of treatments and typically produces no major complications. Contact Youthtopia Med Spa today to schedule a consultation and find out if Juvederm® is right for you.